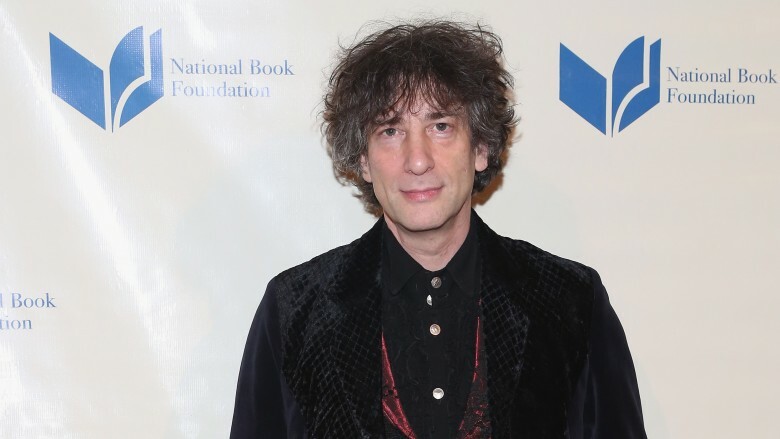 Neil Gaiman will adapt his first novel, Good Omens: The Nice and Accurate Prophecies of Agnes Nutter, Witch, into a miniseries for Amazon, Variety reports. The book, co-written by Gaiman and Terry Pratchett, is a dark comedy about the preparations for the quickly impending apocalypse, which an angel and a demon, happy with their lives on Earth, team up to stop. The series will be set in 2018. Gaiman, who's serving as showrunner, told The Guardian in April he would adapt the series at the posthumous request of Pratchett, who died in 2015 from Alzheimer's disease. "Almost 30 years ago, Terry Pratchett and I wrote the funniest novel we could about the end of the world, populated with angels and demons," he told Variety. "Three decades later, it's going to make it to the screen. I can't think of anyone we'd rather make it with than BBC Studios, and I just wish Sir Terry were alive to see it." The series is set to debut in 2018. After premiering on Amazon, it will broadcast on BBC in the United Kingdom. Caroline Skinner, Chris Sussman, Rob Wilkins and Rod Brown will all serve as executive producers alongside Gaiman. While we wait for Good Omens to hit the small screen, check out why we never got to see a feature film adaptation of Gaiman's comic book series The Sandman.